Superior Shop Drawings is pleased to announce the release of our DIY Woodworking Plans. These plans will range in complexity from simple to complex and should prove to be a fantastic resource for new and seasoned woodworkers alike. 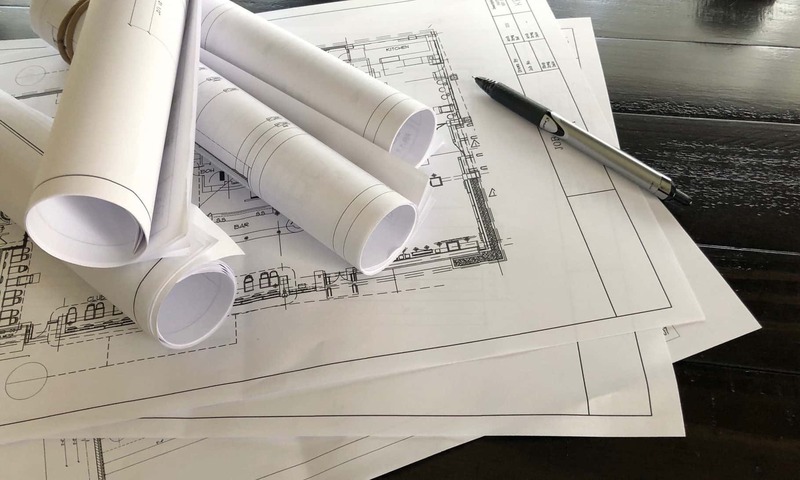 When it comes to Woodworking Plans, our goal is to over-deliver and provide our customers with more than enough detail to complete a given project. Each set of plans will include Plans, Elevations, Sections, Details, and a list of materials.